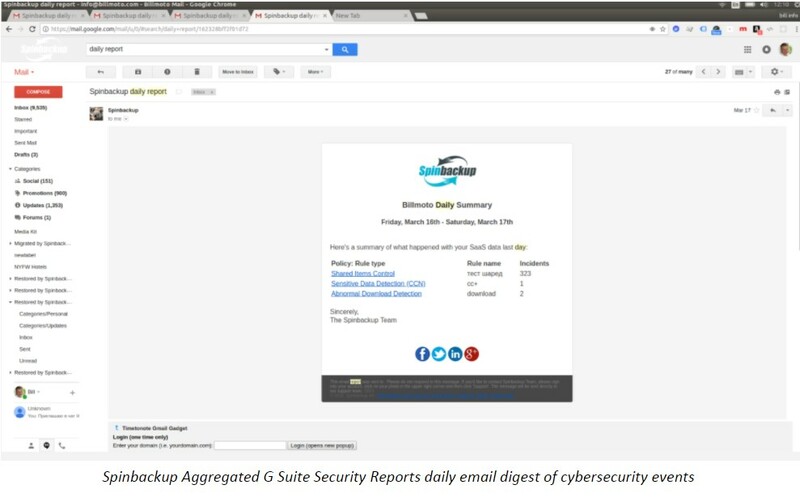 Spinbackup’s new G Suite Security Policies allow for greater flexibility in customizing G Suite Apps Audit, Data Audit, and Domain Audit related policies. 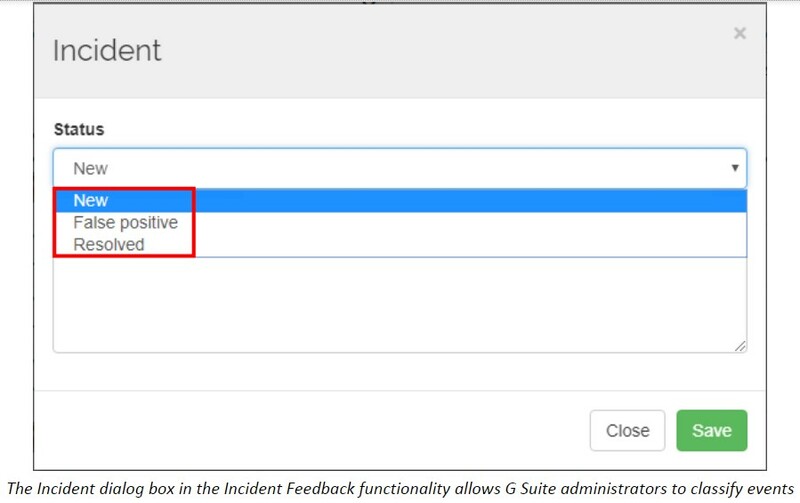 It includes additional settings, that enable G Suite administrators to customize the handling of various events along with the associated actions for those events. Custom Policies allow a more granular control over Security Policies in the environment, allowing for specific rule scopes, exceptions, and notification settings on a per rule basis as well as prioritizing the processing order of the defined Custom Policy rules. Spinbackup is revolutionizing the way of fighting ransomware. With no human efforts involved, it detects the attack, blocks its source, identifies number of damaged files and automatically recovers their reliable versions. In the 3rd-party Apps Audit section, you can scan all applications with access to corporate data at G Suite to identify all possible business risks and security threats. Applications are marked as Trusted, Risky, and those that May have risk on the base of a score, assigned by the Spinbackup machine algorithm. You can manually mark the applications as trusted or risky, add them to the blacklist, and remove their access to selected users or to all users. 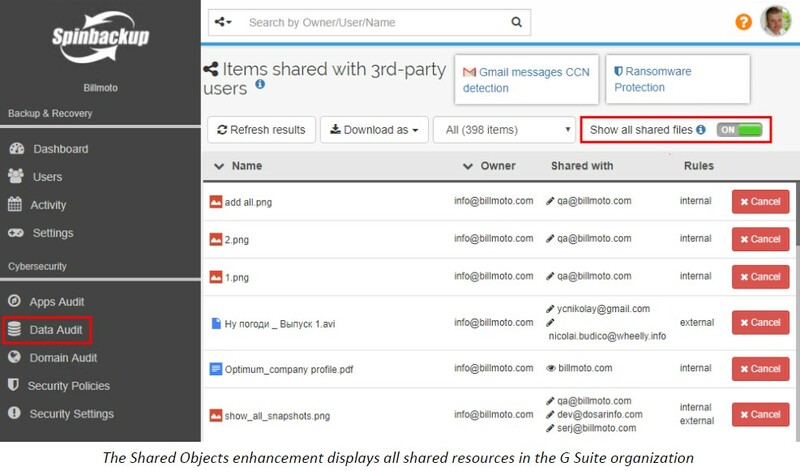 In the Data Audit section, you can check all files and folders shared by employees with 3rd-party users outside of your organization. 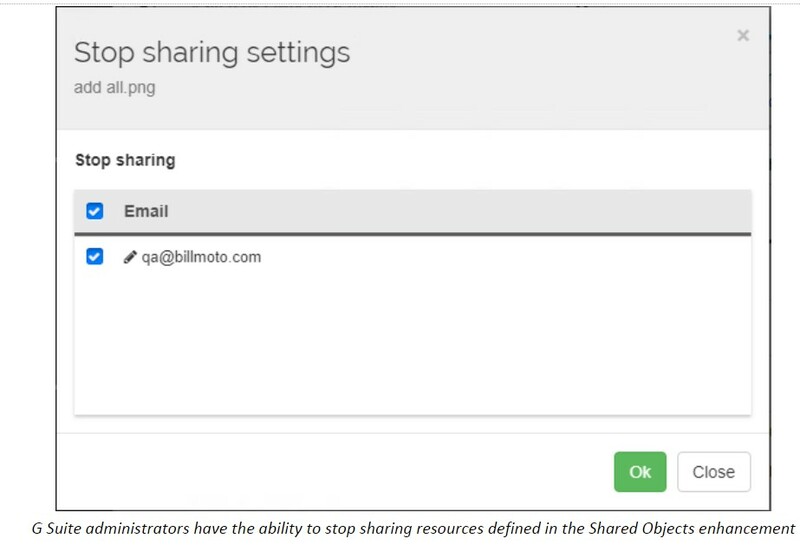 You can stop sharing any file or folder with any user in seconds, take ownership of the file or folder, or cancel the “public on the web” access to it. In the Security Alerts section, you can choose the activity levels you want to be notified about, and the way you want to be notified: via email and/or slack. If you switch on the notifications, Spinbackup will automatically notify you if there is a certain type of risk level. In the Data Audit section you can check all files and folders shared by employees with 3rd-party users outside of your organization. It contains the information about the name and the owner of the shared file, and the person it was shared with. You can stop sharing any file with any user in seconds. 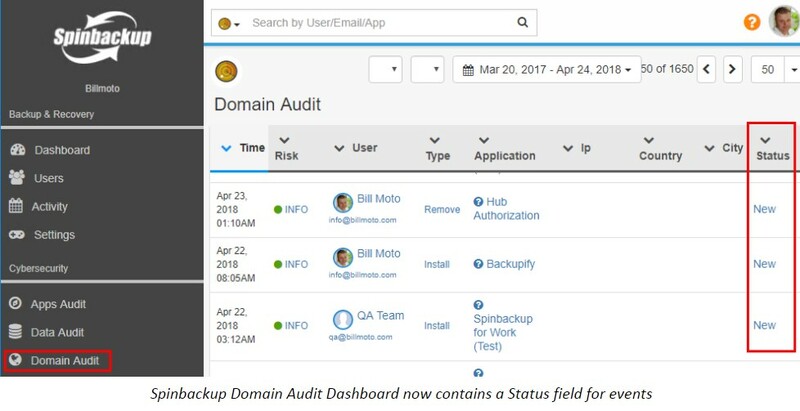 The Spinbackup Domain Audit section gives a G Suite administrator the full visibility of everything that goes on in the account. 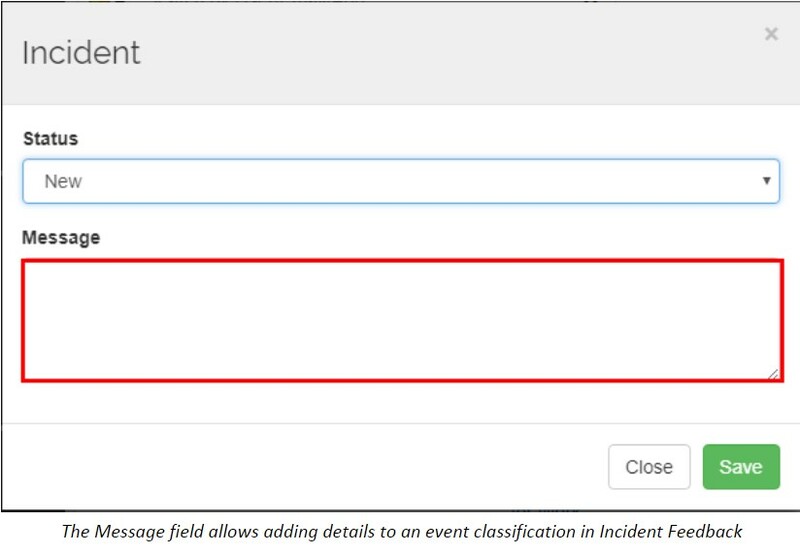 In the Security Alerts section you can choose the activity levels that you want to be notified about, and the way you want to be notified: via email and/or slack. If you switch on the notifications, Spinbackup will automatically notify you if there is a certain type of risk level.